Call recording is completely cloud-based and is now available on the latest version of Skype, supported most platforms except Windows 10. Users on Windows 10 will need to wait for sometime to avail call recording on their desktops and notebooks as Microsoft is set to bring the feature "in the coming weeks." shared during the call. After the call, you can save and share the recorded call for the next 30 days. know that it is recorded. The recording happens in the cloud and once you are on a call, the video and audio will be stored online as an MP4 and posted to your chat. In case you want to save a recorded call on your desktop, just tap on the three dot icon within your group chat and then click “more options” and “save to downloads.” You can also select “save as” and navigate to the folder where you want to save it. Skype notes that the recording will be saved MP4 file format. For mobile, you can tap and hold the recorded call in chat to bring up Skype’s menu and then select the “save” button. To share the recorded call, just click on “more options” in desktop and then select “forward.” The “forward message” box once shows up in the screen just select the suggested contacts you want to send the recorded call. To share a call on mobile, tap and hold the recorded call and then select “forward,” you will see “forward message” box with suggested contacts. Tap on the contacts you want to share the recorded call with and then tap on “send” button. Skype’s new call recording feature is now available across all ‘supported’ platforms except Windows 10. Skype, however, said that the feature will be rolled out to Windows 10 in the coming weeks. The subscribers of the digital Pay TV provider StarTimes, have started enjoying a reduced subscription rate on it's Classic Bouquet which took effect on Saturday, September 1. The company said it took the decision to lower its highest bouquet price to enable more Nigerians to enjoy unlimited quality entertainment in sports, movies, drama, and music at pocket friendly prices with the hope that the price reduction will further reinforce its commitment to ensuring that Nigerians enjoy the best in digital entertainment for less. website, the price is yet to change to #1900. That was the reason why I contacted the StarTimes customer care line before this post was made. In our conversation, the lady I spoke to, said: I should ignore that old price of #2,600. As far as you have #1,900 in your account, just choose Smart Bouquet, your #1,900 will be deducted and you will have full access to Classic Bouquet. So, if you a StarTimes user and you are trying to change your Bouquet or subscribe to the new reduced price of Classic Bouquet at the price of #1900, but you still seeing #2,600 from the online/offline channel you normally use to subscribe, kindly choose Smart Bouquet of #1,900, proceed with your payment. Once done, you will have full access to 88 TV Channels of Classic Bouquet. 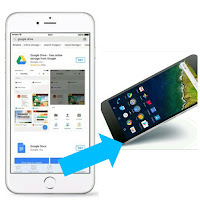 How can I save file on Google Drive? ➡️ Or you can right-click on images or links to files and save them directly to Drive. Google Search Engine, commonly referred to as Google Web Search or simply Google, is a web search engine developed by Google. Do you need to search for your trusty calculator or pull out your phone to find out? No! you can just ask Google. 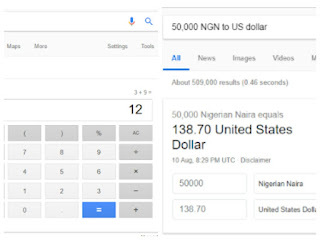 Google's calculator is more than an ordinary number cruncher. It can calculate both basic and advanced math problems, and it can convert measurements as it calculates. You don't even need to restrict yourself to numbers. Google can understand many words and abbreviations and evaluate those expressions, too. screen. Type in whatever you'd like to be calculated. For instance, you could type: 8+7 and Google will return the result 5x5=25. You can also type in words and get results. Type in three plus nine and Google will return the result three plus three=twelve. Allow the page to load successfully and the calculator will prompt on your screen. And even Scientific Calculations are all now possible directly on the Google homepage. So, give it a try and you will really love it. for some facebook users adds Their Surnames or different names in “Last Name” field. Last Name on Facebook Account." You can hide your Last name or make a single name in facebook. How to create a Single Name on your Facebook Account. go to “ General Account Settings“. port => 8080 & click ‘Update results’. 10.) That’s it, You are done with Single name on your facebook account. 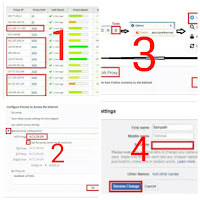 Settings and select “ Use system proxy setting “. account only if your profile name limit is not exceeded. of the countries are not. So we are acting as Indonesians in Facebook to have a Single name. Switching is easier than ever Transfer your stuff from iOS in 3 easy steps. you’ll see all your stuff waiting for you. when you sign in to Google Drive. installed, make sure to update to the latest version. Once you’re in Google Drive, open the backup wizard by selecting Menu > Settings > Backup. up everything by clicking "Start Backup". turn down on Facebook free basic is that it doesn’t load images. partnership with Facebook to bring facebook free browsing/chat to Nigerians, followed by 9Mobile. expecting Facebook to partner with other networks as well. Now download and install it via Play Store by click here. Facebook Lite and tap on it, then clear the data of the Facebook Lite. the Facebook Lite app and open it again. welcomed to data mode and also see the option of switching back to free mode . You will notice that you are on Data mode and you will start seeing all pictures. This means all images and photos will be visible for you to see now in Facebook free mode (freebasics). the Facebook Lite apk app. The reason is because you are partially ON DATA/FREE MODE. ✓ Makes sure you’re protected. One less worry for over two billion users Backed by the strength of Google, Play Protect brings control to your fingertips while giving guidance along the way. ideal security blanket for your mobile device. clock, so you can rest easy. If you’ve misplaced your device, just take a breath. If you’re convinced it’s lost for good you can erase all your data. Crisis averted. We vet every app developer in Google Play and suspend those who violate our policies. So even before you download an app, you know it’s been checked and approved. Then, Play Protect scans billions of apps daily to make sure everything remains spot on. and taken back to safety. 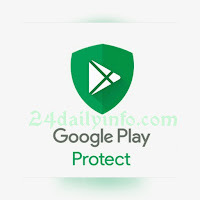 Google Play Protect is built-in malware protection that works to keep your device clean and your data safe. It’s free, requires no setup, and automatically clears away threats. 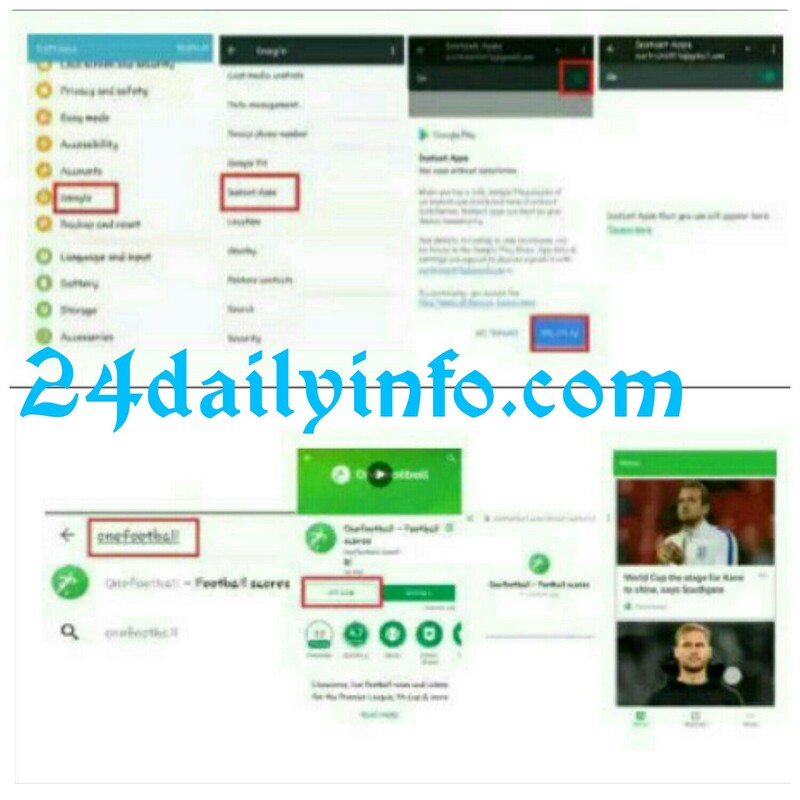 disappear from the Play Store as a result. in a way that’s easiest for them. 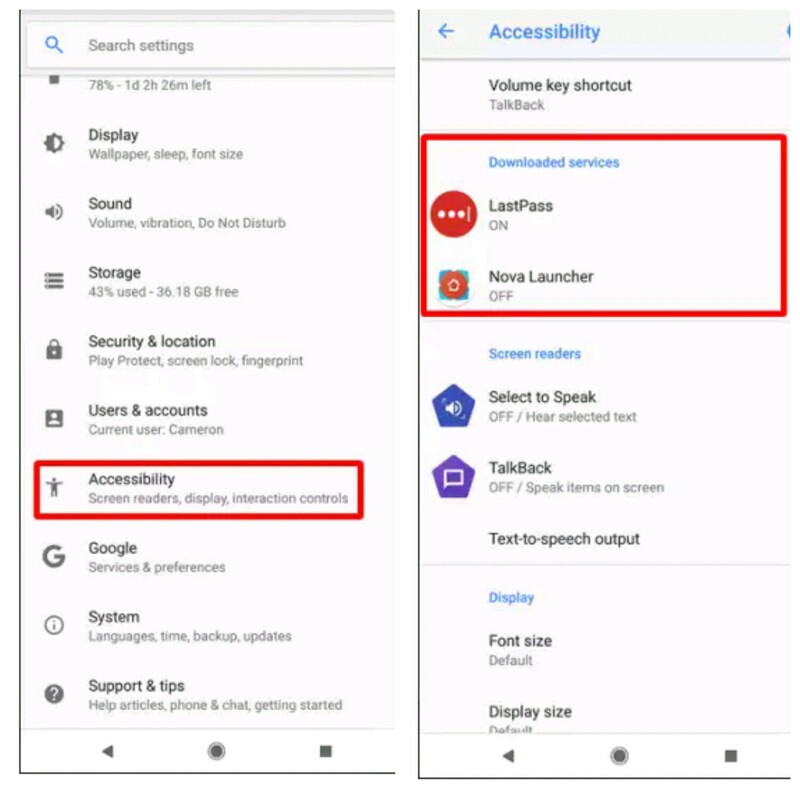 specific functions in mind for disabled users. aren’t really intended for disabled users. used for, well, accessibility related features. they’ve finally decided to enforce them. Services to help users with disabilities. 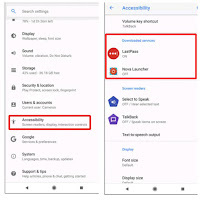 the app removed by Google. going to get hit hard with this enforcement. to be affected by this purge. doesn’t really explain what it means for Nougat devices and below. and tap into that menu. installed apps that can use the service. personally, let’s talk about the bigger picture. are highly popular apps for power users. nothing has happened yet, but it will soon. API, and that’s a real bummer.